Twisted Metal: Black has been converted from its original PlayStation 2 version to include 1080p up-rendering and Trophies. Additional enhanced features include Share Play*, Remote Play, Activity Feeds and Second Screen support for game manuals with PS Vita system or PlayStation App. 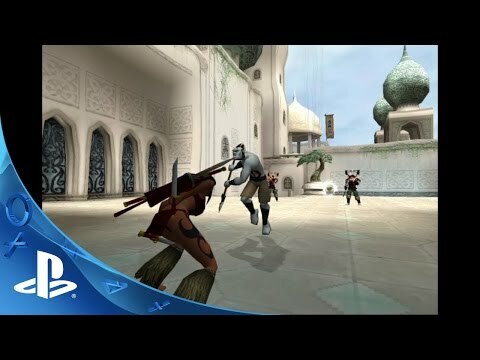 Purchase & download PS2 games from PlayStation Store.